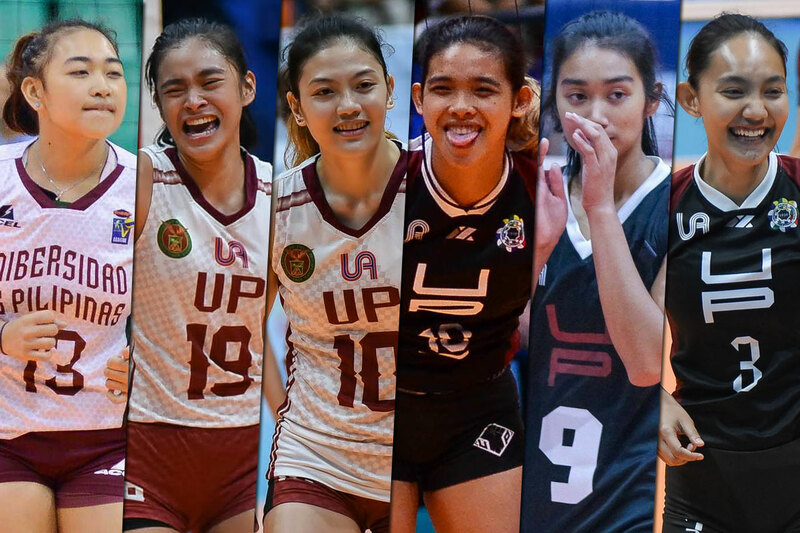 As they were unable to participate in any National Team activity in 2018, the stars of the University of the Philippines Lady Maroons finally got a shot after officially trying out for the 2019 squad last Sunday. 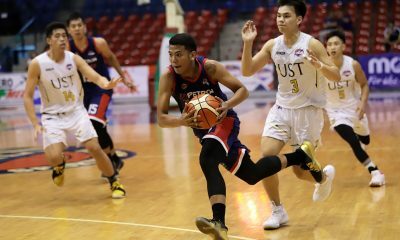 Isa Molde, Tots Carlos, Rosie Rosier, Justine Dorog, Jessma Ramos, and Marist Layug attended the unannounced tryout at the Letran Gym. 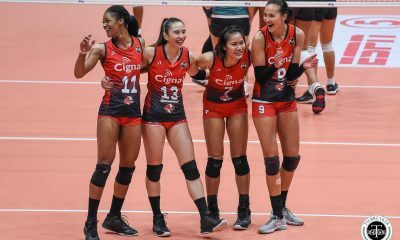 They were unavailable for the initial tryouts on January 23 and 24 due to their Thailand training camp — their reward for winning the 2018 PSL Collegiate Grand Slam. 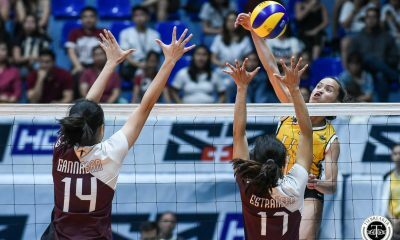 Larong Volleyball sa Pilipinas Inc. President Peter Cayco told the media after the January tryouts that the Lady Maroons would most likely be given consideration, since they were on an official team activity outside the country. 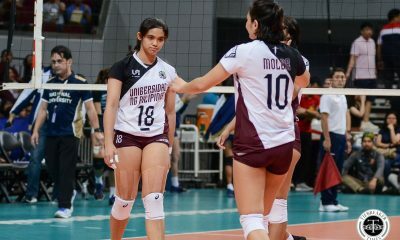 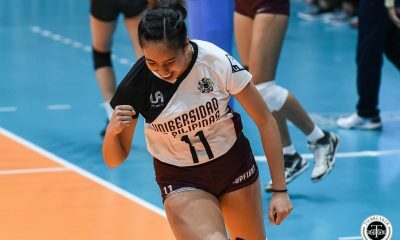 Nevertheless, the Lady Maroons were thrilled to be considered for the National Team – mainly the Under-23 squad that will compete in Thailand sometime in June. 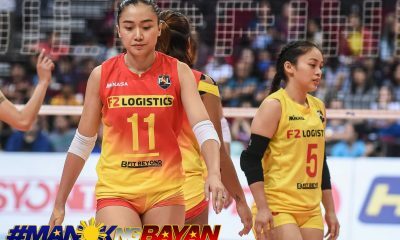 “Sobrang thankful kami kila coach Kungfu (Reyes), kay coach Brian (Esquibel) kasi sila yung nagbigay ng second chance namin,” said PVL Collegiate Conference MVP Isa Molde. 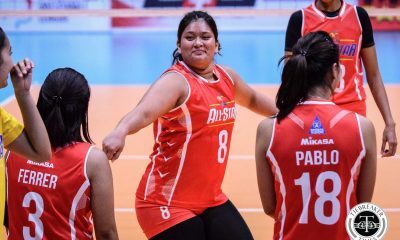 “Siyempre, happy kasi matagal ko na talaga gusto mag-tryout. 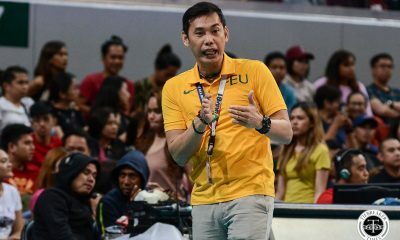 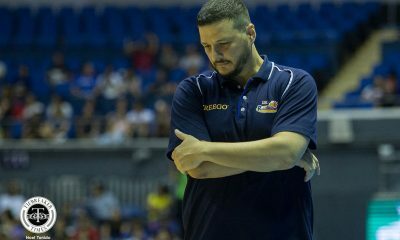 Mas masaya ako kung matanggap ako,” added PSL Collegiate Grand Slam MVP Tots Carlos. 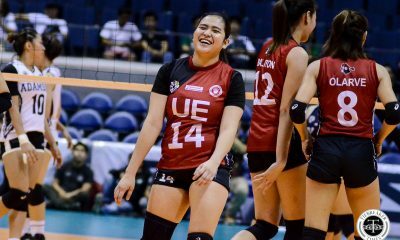 Molde relished the chance to reunite with her former U-17 teammates like Eya Laure. 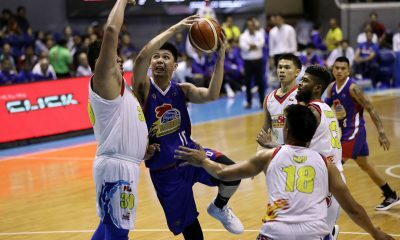 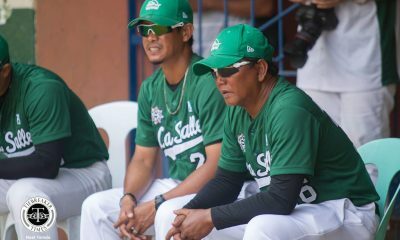 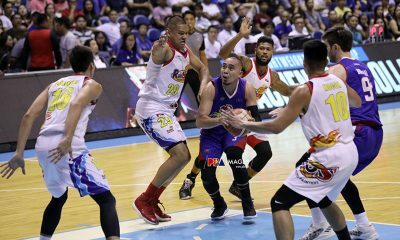 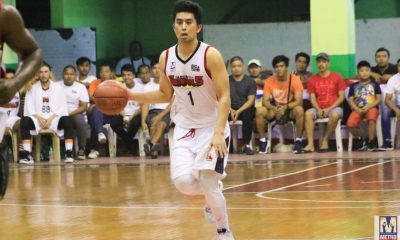 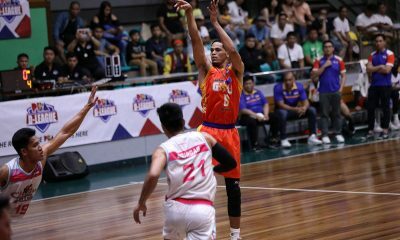 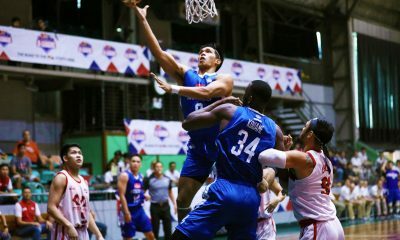 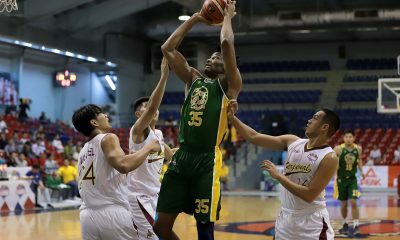 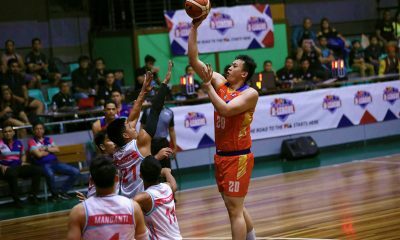 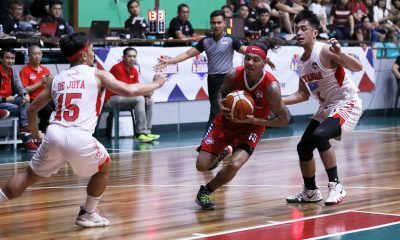 “Masaya ako kasi nakikita ko yung dati kong teammates noon sila Eya, si coach Kungfu, kasi parang ang saya sa feeling na may kakilala ka doon na parang reunion na rin,” expressed the Cebuana. 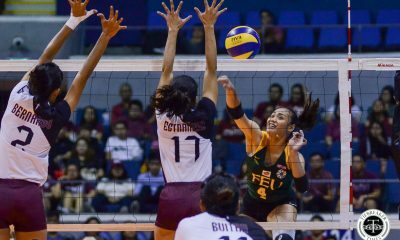 Carlos – who had a terrific showing in UAAP Season 80 – will get her first chance to don the country’s colors. 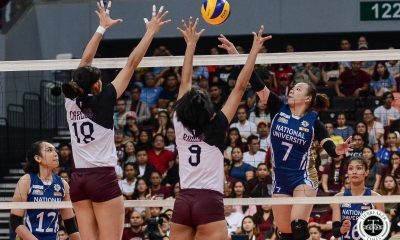 Going into her fourth UAAP playing year in Season 81, Carlos realized last Sunday that the upcoming crop of players were better than her batch. 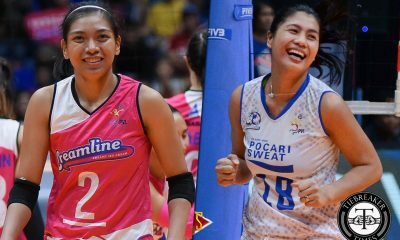 “‘Yung pinakana-feel ko is na-amaze ako sa mga bata. 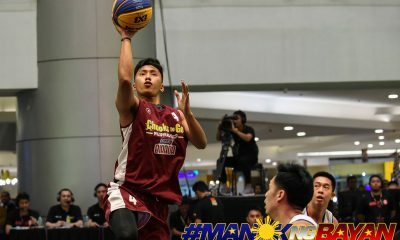 “Mga fifteen and seventeen year-olds pa lang sila pero mataas na agad ‘yung level nila. 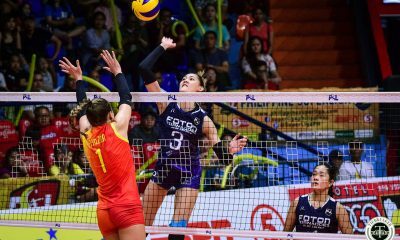 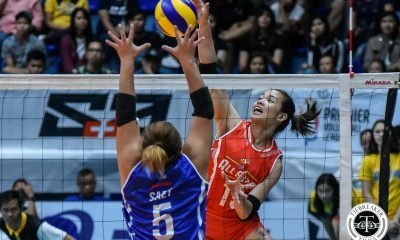 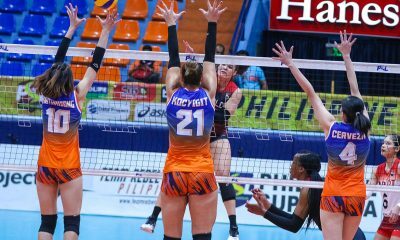 Umaangat na talaga ‘yung volleyball kasi, for me, mas magaling ‘yung batch nila sa batch namin,” said the Pampanga native, as they shared the court with high school standouts Angel Canino, Alleiah Malaluan, and Imee Hernandez, among others.